NA’AMAT’s roots start at the turn of the 20th century. 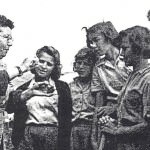 Protesting a society in which women were relegated to the kitchens while men worked the land and built the country, the women who made Aliyah made it their goal to become equal partners in the life of the founding of the state of Israel, the Labor movement and the future of the Jewish people. 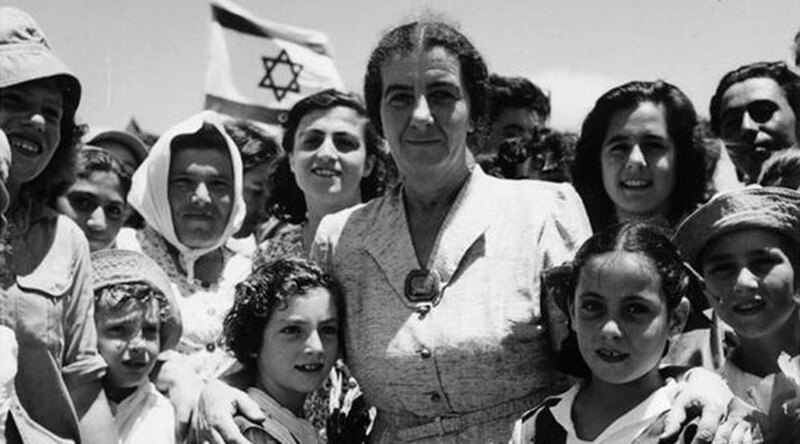 Pioneering women believed that a women’s Labor Zionist organization would engage immigrant and working women in the Zionist cause and organized the first feminist movement in Palestine; NA’AMAT, formerly Moetzet Hapoelot – The Working Women’s Council. Rachel Yanait Ben Zvi, one of those women. She worked hard to establish a tree nursery in the middle of the desert, but there was a severe lack of water threatening its existence. 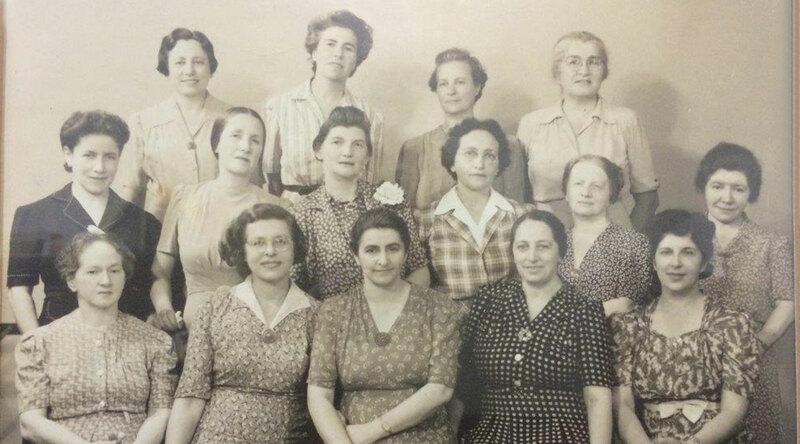 Pioneer Women became a powerful link between women striving to build a life in the homeland and Jewish women in the United States and Canada. Chapters formed in cities across North America. By the 1940s, the organization’s membership exceeded 25,000. At the same time, its goals and outreach grew. In addition to its support for agricultural schools, it provided funding for children’s day care centers, and for vocational training for women seeking to enter the work force. 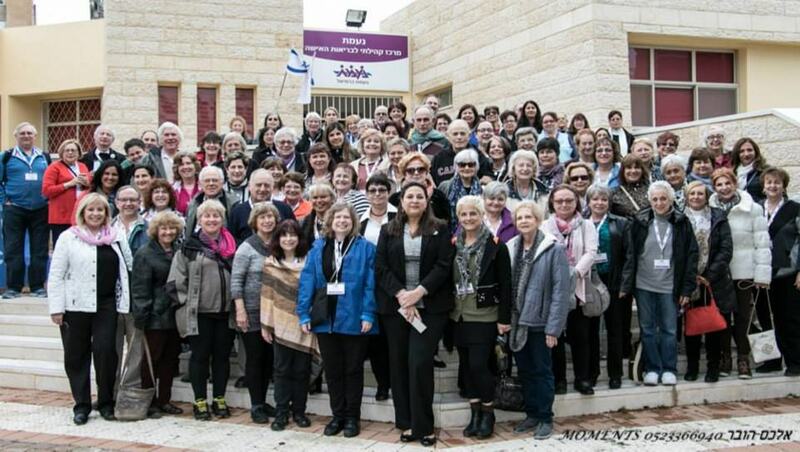 Today, NA’AMAT USA is part of the World Movement of NA’AMAT and is the largest Jewish women’s organization in the world, counting more than 300,000 members in Israel and 9 sister organizations worldwide. It operates approximately 250 day care centers in Israel and provides funding for technological and agricultural high schools, a women’s shelter, legal aid bureaus, educational scholarships, women’s rights centers and women’s health centers. It is also a powerful voice in advocating for equal rights, religious freedom and world peace. As times have changed, so have NA’AMAT’s approaches to improving the status of women. 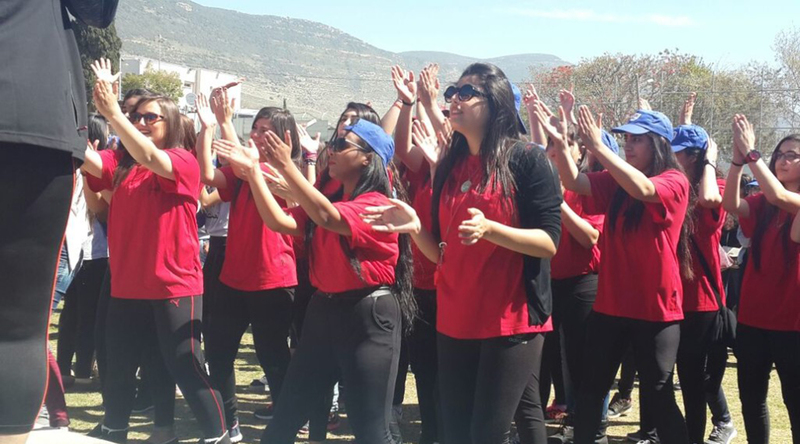 In the twenty-first century, we are reaching out to new generations of women to join our partnership with NA’AMAT Israel to improve the lives of women, children and families in Israel. NA’AMAT USA celebrates its 90th Anniversary! NA’AMAT holds it’s first International Solidarity Conference with participation of 120 delegates from all the countries where NA’AMAT has offices including Israel, United States, Canada, Mexico, Brazil, Uruguay, Australia, Argentina. Actress Mayim Bialik becomes the NA’AMAT USA spokesperson. NA’AMAT Israel helped pass a law protecting women’s community property rights before “Get” is granted. NA’AMAT achieves special status as an independent International Movement in the World Zionist Organization. Actress Tovah Feldshuh represents NA’AMAT USA as the 80th Anniversary Ambassador. Multi-Purpose Centers open to cater to disadvantaged children for longer hours to allow mothers to work. 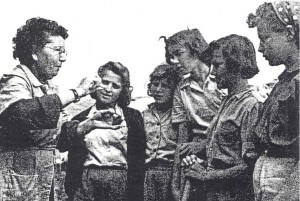 NA’AMAT provides assistance to thousands of Soviet and Ethiopian immigrants. Establishes Mehad, a support program for single-parent families as well as five Centers for the Treatment and Prevention of Violence in the Family; builds Glickman Center, a shelter for battered women. The name of the organization is officially changed to NA’AMAT in Israel and to NA’AMAT USA in the States to reflect close ties. Legal Aid Bureau and Status of Women Departments are established in Israel. Spiritual Adoption created as a major fundraising activity in the United States. World Organization of Pioneer Women formed. Perpetual Scholarship Fund established, enabling Israeli women to pursue higher education. Now there are Professional Scholarships established annually. Pioneer Women facilities include 15,000 children in day care, 600 girls in vocational training schools in 40 settlements and 200 girls in five sewing schools. NA’AMAT becomes the first Jewish organization to provide services for Arab and Druze. NA’AMAT participates in the first World Zionist Congress since the founding of Israel. In response to the establishment of the State of Israel, Tour and Aliyah departments are formed to encourage travel and immigration. Pioneer Women from the US organize groups in Argentina, Brazil, Chile, Peru and Uruguay. 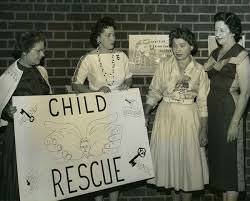 News of the Holocaust spurs the creation of the emergency Child Rescue Fund, followed by the Building Fund of 1944. After the war, the programs are extended to orphans and children born in displaced workers camps. Beba Idelson is elected Secretary of the Workers Council; she leads the organization for 43 years. The organization publishes Vos arbeterns dertseyln (The Woman Worker Speaks) an anthology of personal reminiscences, in Yiddish, of life in Palestine during World War I. The book is republished in English a year later as The Plough Woman. 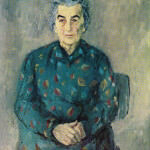 Golda Meyerson Meir is elected Secretary of the Workers Council. Pioneer Women holds its first convention in New York City and elects Leah Biskin as its first national president. Sophie Udin announces the formation of the Women’s Organization for the Pioneer Women of Palestine as a separate women’s organization at the 15th annual convention of Po’alei Zion convention.